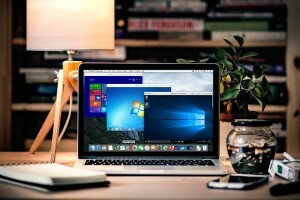 A virtual machine is an operating system or an application environment that which is installed on software and imitates hardware, an emulation of a computer system. The user has the same interaction with the virtual machine as they would have on the detected hardware itself. 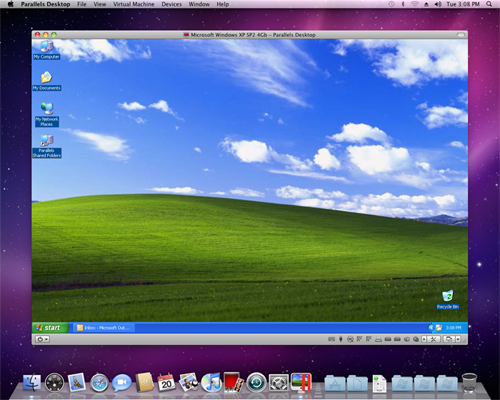 Specialised software emulates this computational environment, whether it be PC, Linux or Mac, so it can be used in window form as an application from your home computer. System virtual machines – provide a substitute for a real machine, execute entire operating systems. Process virtual machines – designed to execute computer programs. How can a virtual machine assist me with my research? 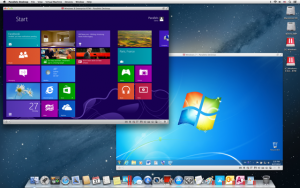 Multiple operating systems can be run simultaneously on the same machine completely isolated from one another. This is perfect for running OS specific software on your data. 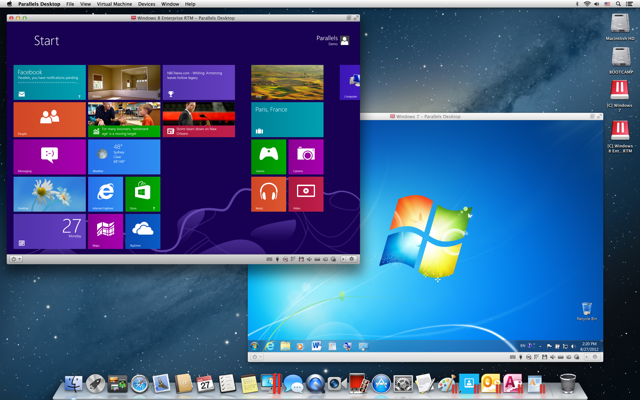 Virtual machines are very easy to use and maintain. Uncomplicated ease of use to make your research workflow more efficient. Flexibility. You can install/reinstall/backup/move your guest OS easily. Also you can manage allocation of resources (Memory, HDD). Can be specifically designed for every case/person. Can come with included software licenses if you go through companies who provide virtual machines. No need to install anything, making it a lot more simpler. Can provide access to a super computer for HPC easily. Can access corrupt data in a safe environment that can just be reinstalled if broken. Can create a virtual cloud computer and access your computer from home/office remotely on your phone or laptop. Easy to stop and start testing. Quick recovery using snapshots if you break it. Can replicate your virtual machine easily. Virtual machines allow you to access a safe environment independently of your computer system where you are free to test and run large computational processes without fear of screwing up your machine. They are a great way to share and develop research projects on along with allowing access to better hardware remotely or your own while abroad. How can I access a Virtual machine? For creation of your own virtual machine for your private use, the most widely used software is called “VirtualBox” which is used for enterprise and home use. Not only is VirtualBox an extremely feature rich, high performance product for enterprise customers, it is also the only professional solution that is freely available as Open Source Software. There are many companies that provide access to virtual machines that provide you with access to HPC and many different amounts of software. Depending on your area of interest, these are based all over NZ and can be found online. If you can’t find what you are looking for or need help accessing something specific, contact the Centre for eResearch or come along to one of our Hacky Hours where we can get you moving in the right direction specific to your research.